Creating handmade headdresses or veils for weddings, communions, holidays. Sugar N Spice Bows can design a bow, headdress or veil to your occasion. For your wedding add a special one of a kind touch to your overall look for your ceremony, tying your entire look together. Our veils can be made to match the style of your dress. 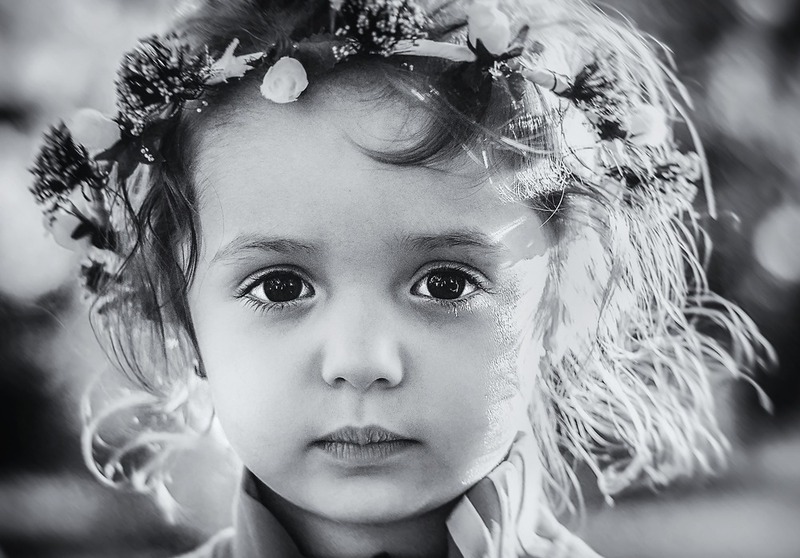 Flower girls and bridesmaids can have matching headdresses creating a symphony of beauty. 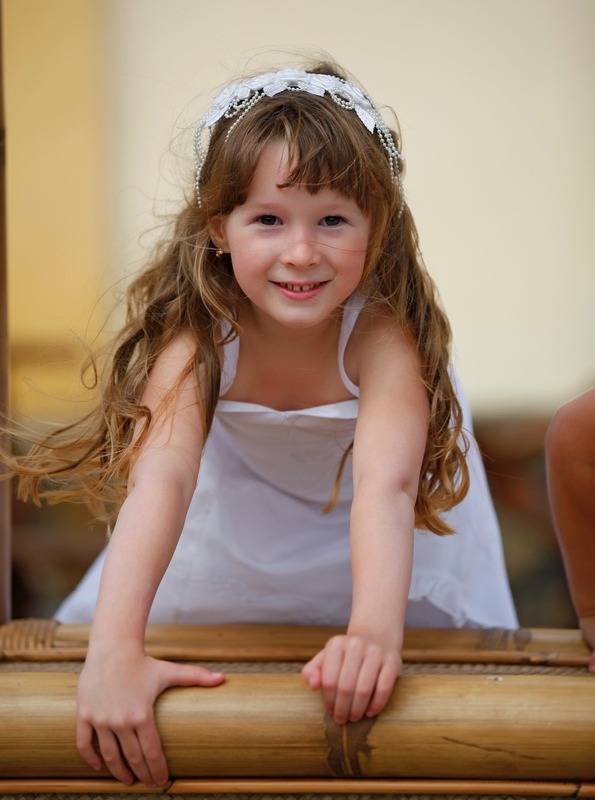 For special occasions such a communion, make your little girl shine as she walks through the church. Call or email us today to get started with your designs. We will ship to anywhere in the US and Canada. If one of our bows from our collections doesn't suit your needs, please email or call us to get started on your design. As a mother, Maggie makes all her bows as if she was making them for her daughters. Through years of sewing dresses and outfits for her daughters and sons, she adds love to everything she creates. When you purchase a headdress or bow from Sugar N Spice Bows you are supporting a woman owned small business. We thank you for your support.